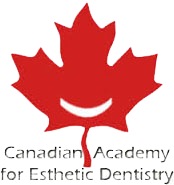 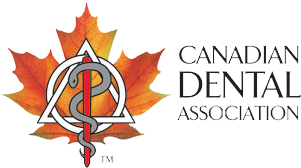 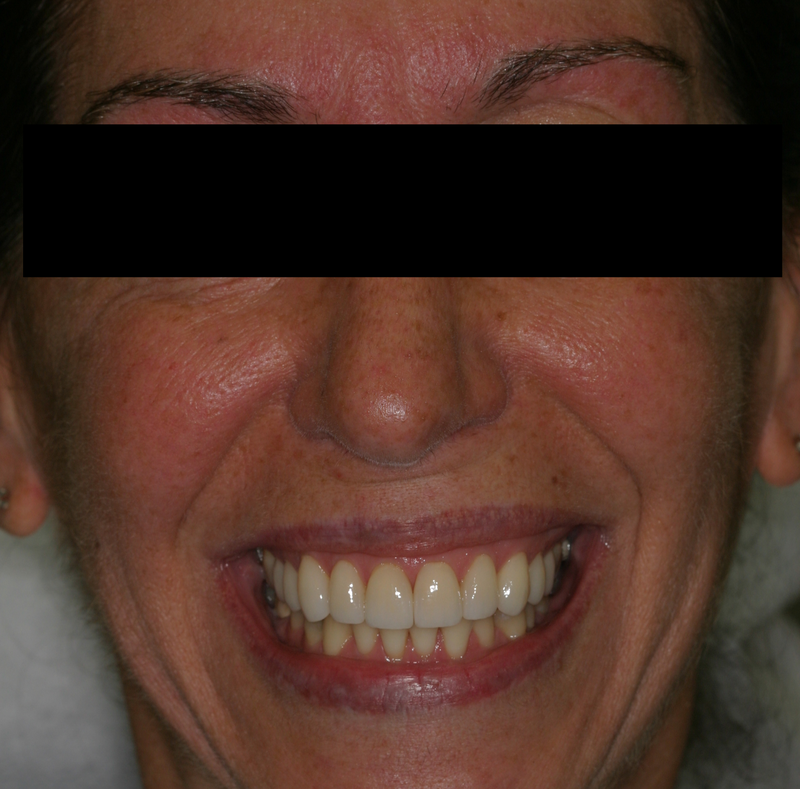 A great smile and healthy teeth truly have the ability to transform your life and provide you with the confidence to show the world just how beautiful your smile is. 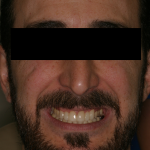 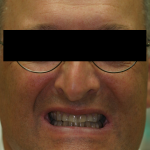 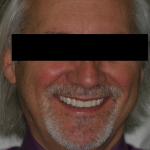 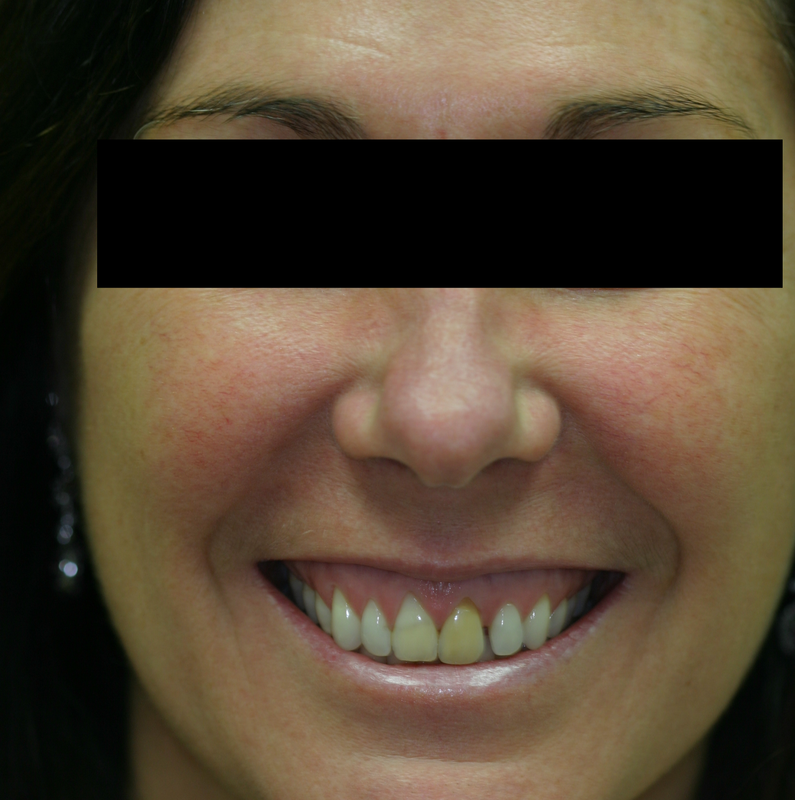 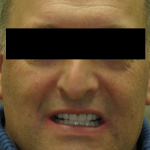 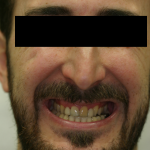 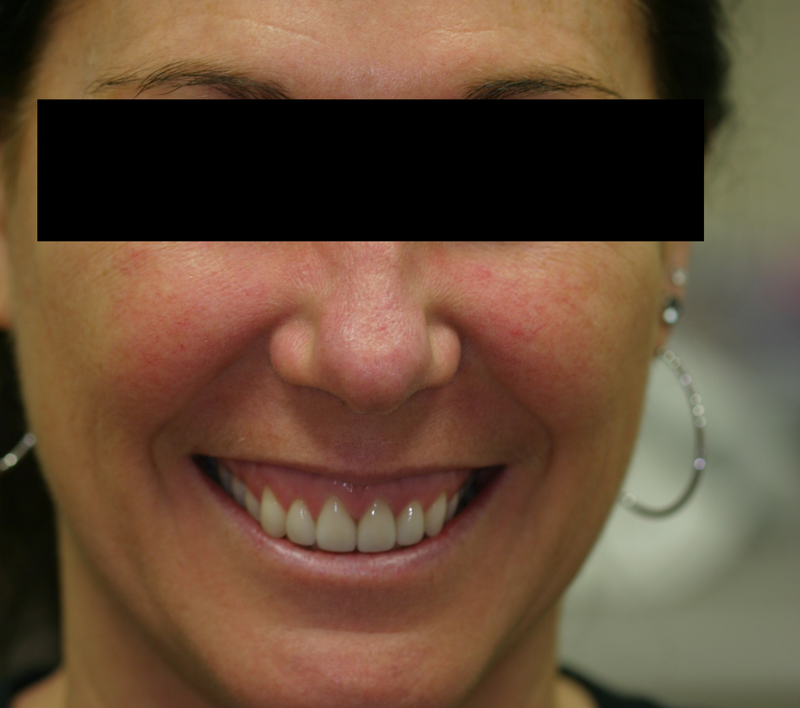 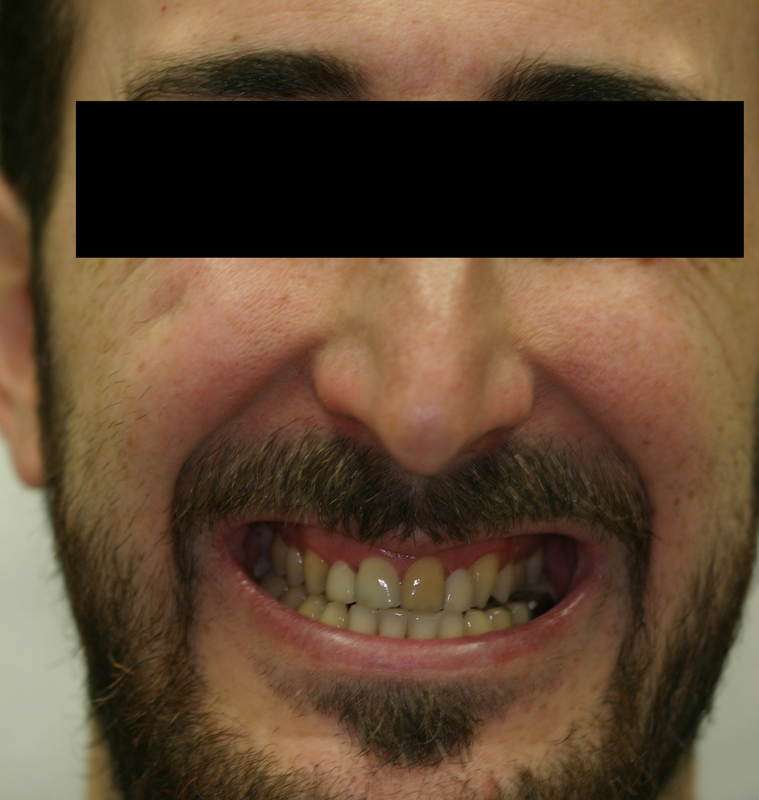 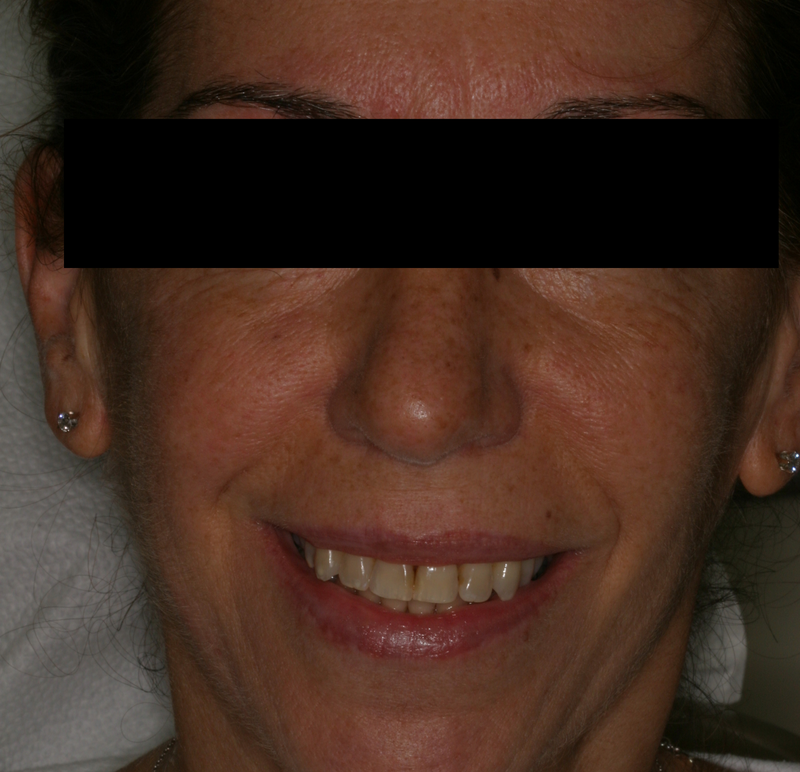 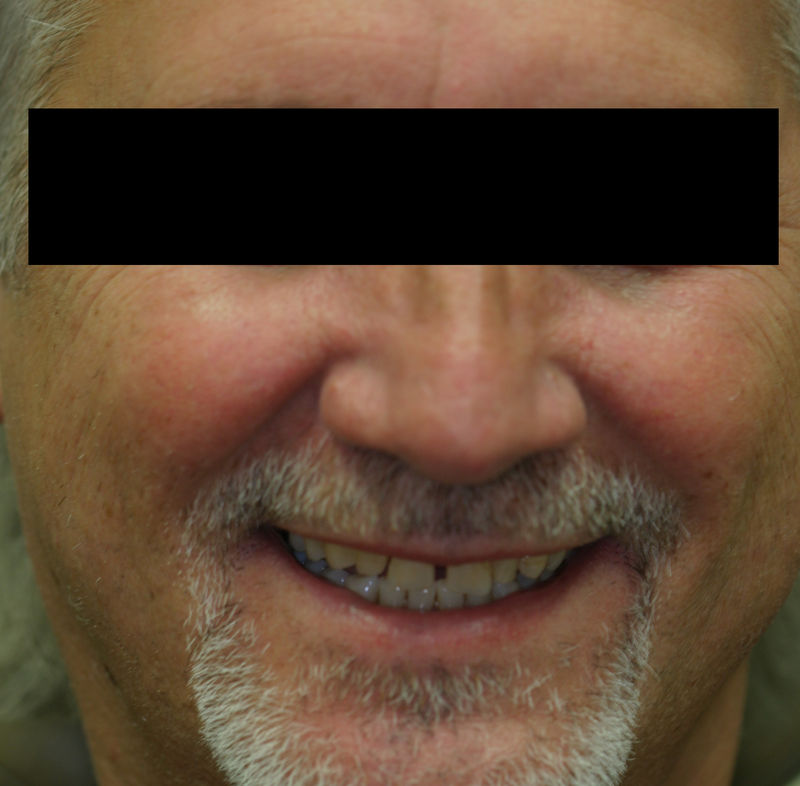 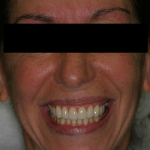 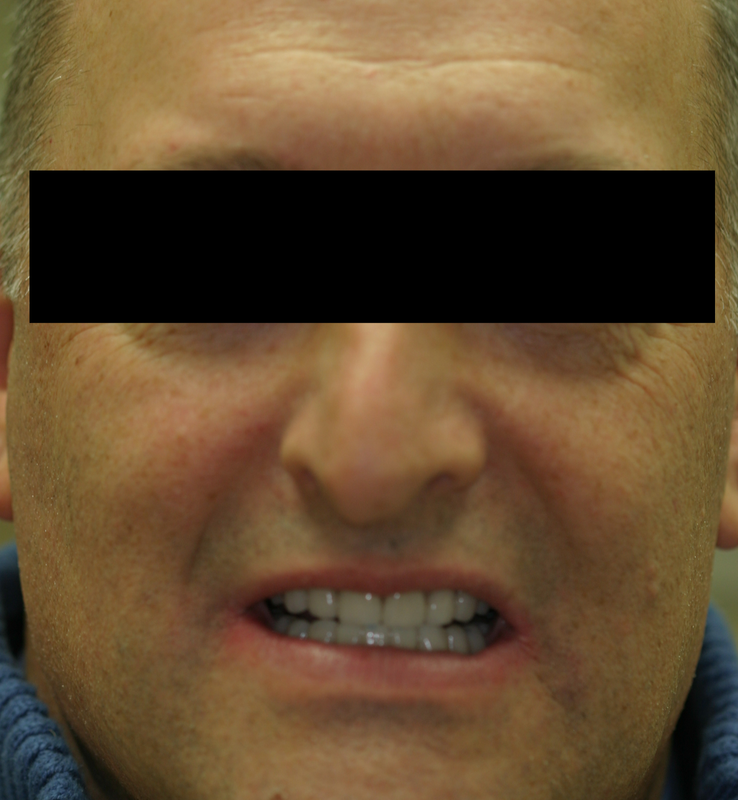 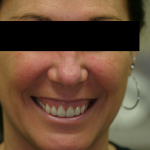 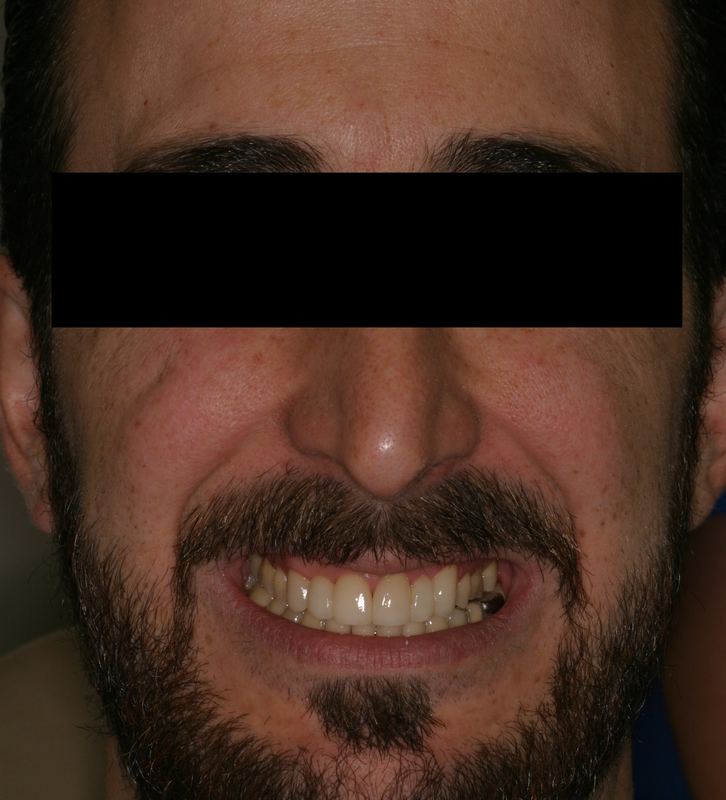 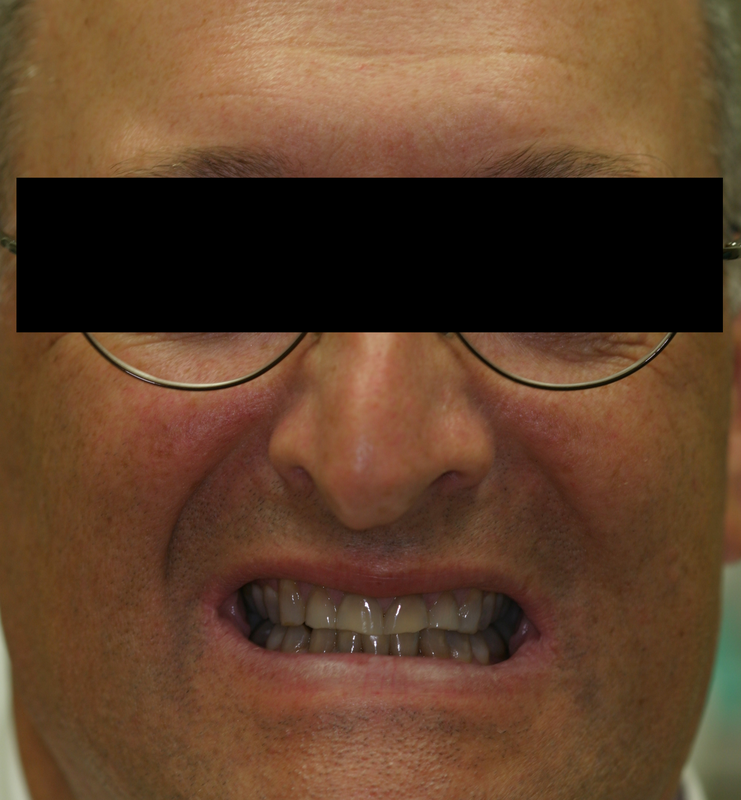 Take a look at what veneers, porcelain crowns, porcelain bridges, and even a full mouth rehab can do for you. 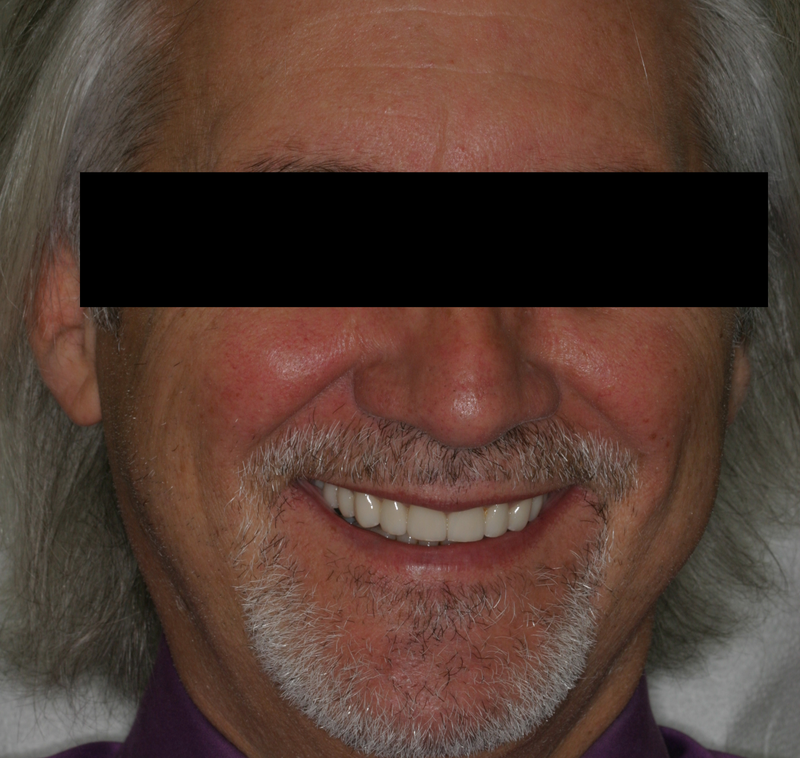 While all patients are different and should expect their own unique transformation, you can expect to see similar results should you choose any of these services.